Texas State Capitol with Summertime Flowers. 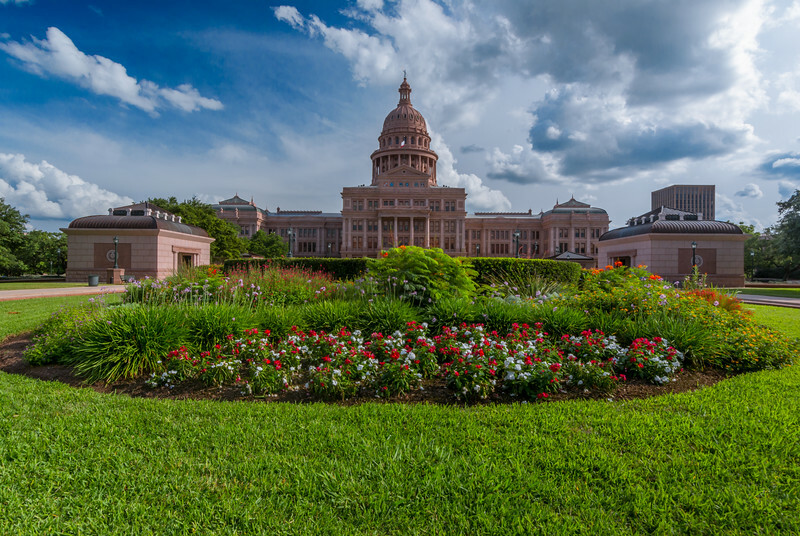 The Texas State Capitol in midafternoon with a flower bed of assorted wildflowers. This Flower Garden is year round, but the spring and summer months are a better time to witness this view.